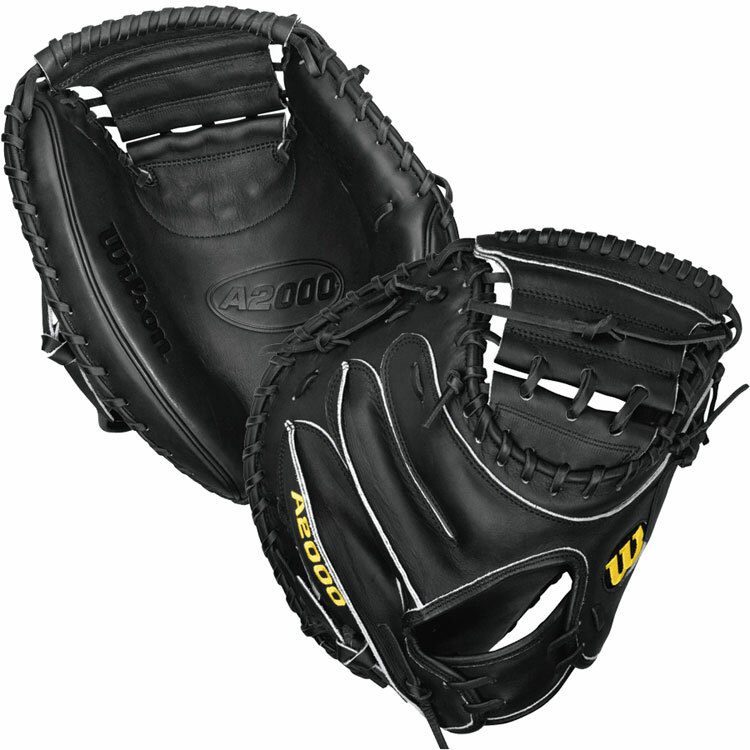 Wilson A2000 Series Baseball Gloves. 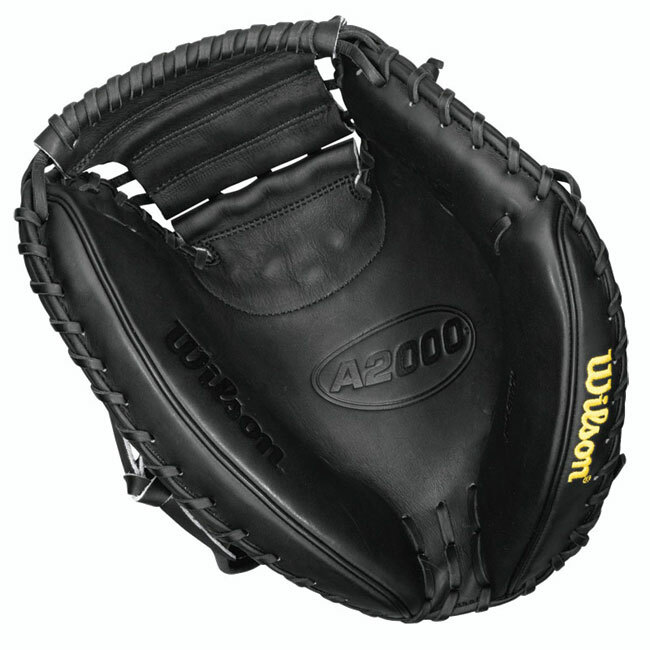 When developing the A2000, Wilson spent countless hours working with MLB players to alter the glove for their specific position. 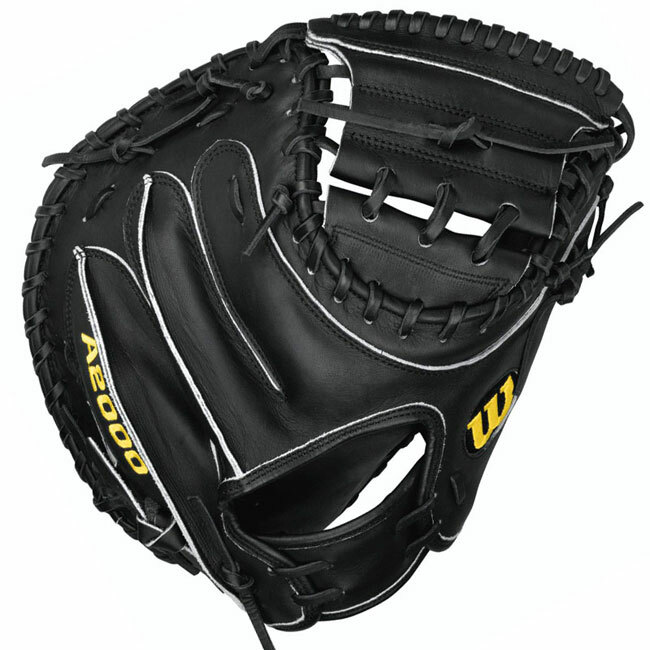 The Pro Stock leather provides a durable performance game after game.